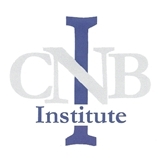 Comprehensive NeuroBehavioral Institute (Plantation) - Book Appointment Online! Dr .Ross is attentive to details and knowledgeable. I would recommend him.